I wanted to auto-tweet my new posts on a faux-pas Twitter account. I wanted to try it out as an alternative to an RSS feed. This sounds like a simple problem which you would expect is solved by now. Since it is not that important to me either, I did not want to spend too much time on it. Interestingly enough, it is not a solved problem. When you search for a plugin, I couldn’t find any. There are some, but they are not well maintained. WordPress gives a good warning when a plugin has not been updated for 3 versions or more. The ones I could find fell into this category. I did find one which was still current, but it needed you to create a Twitter developer’s account. Ever tried recently to open a developer’s account on Twitter? Twitter asks you to substantiate your need for a developer account in – I believe – 150 words. “Auto post my WordPress posts” was the only thing I could come up with so that was a dead-end. Then I searched for a solution on the web. Surely someone has solved this problem. You find plenty of old articles describing services which no longer exist or are overkill for my purpose. I tried dlvr.it for a while, but it is not very reliable. It posted hours after I posted my story. It often skipped posts because I hit the limit. Not sure why because the free account allows for 3 posts per day and I only post once. I gave it one last try and searched again. 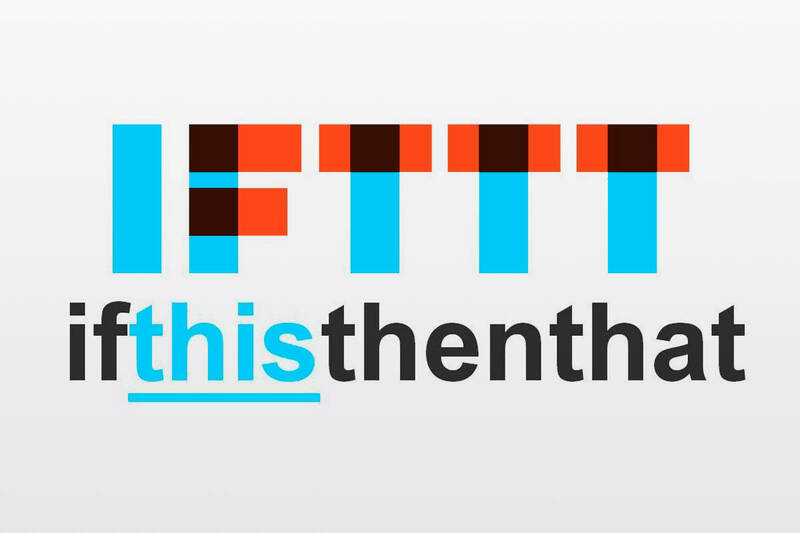 I stumbled on page 3 on IFTTT. IFTTT! I love IFTTT’s vision and goals but never found a real purpose for it in my life. One search revealed a number of RSS to Twitter applets and I chose the one which was the most popular. I entered my RSS URL and linked the applet to my Twitter account and voila it was working. Easy to set up, quick to check and post and is reliable.